All of our practitioners have been carefully hand-picked for their expertise. They are all members of recognised professional bodies with the requisite qualifications and professional backgrounds to perform their disciplines to a high standard. 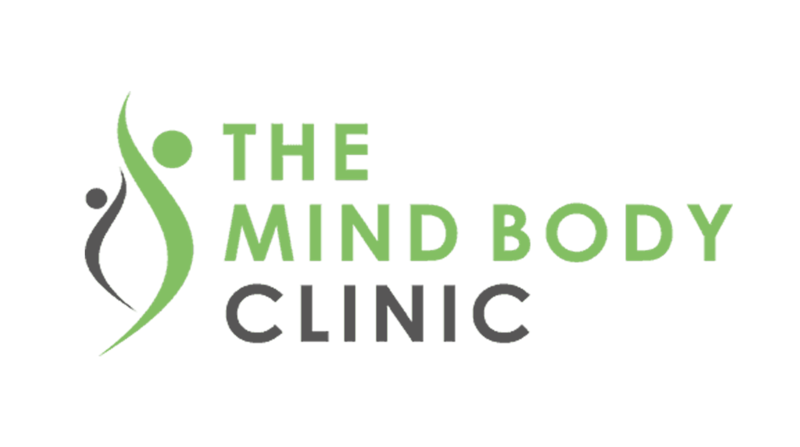 The Mind Body Clinic is located in the middle of the High Street in Tonbridge. Occuping two floors, there are four fully equipped modern treatment rooms a studio and an outdoor decking area.The Mind Body Clinic is a multidisciplinary clinic offering a range of treatments that will help to resolve physical injuries, mental health challenges and assist with general wellbeing. It is often the case that a condition will be more effectively treated with more than one therapy. For example a knee condition might require a podiatrist, osteopath and perhaps Pilates. Our clinic is uniquely positioned to offer a range of treatments under one roof, to ensure outcomes are optimised.